Our yoga instructors are all unique in their own style and qualities! Meet our wonderful yoga teachers. While yoga sessions are available throughout the week, we only run one meditation class per week. It is possible to book extra yoga sessions when you are already at Pelan Pelan. Puspa is a Bali local. She has been practicing yoga since 1992. After Puspa finished her final training in India, she started teaching in Thailand, Malaysia and the Philippines. Now she is back to her roots in Bali. At our yoga retreat, she teaches together with her husband; yoga instructor Sida and her brother; yoga teacher Yogi. She keeps growing every day and recently finished her 100-Hour Yin Yoga Teacher Training in Ubud. Sida is a yoga instructor that you will find nowhere else. Sida loves yoga - you will feel it in his classes and in the way he teaches. His own flexibility and strength are impressive. As a motivated yoga teacher, he loves to encourage you to go a little extra to maximize your potential and perfect your posture. During his class, you will feel your flexibility and strength improving. 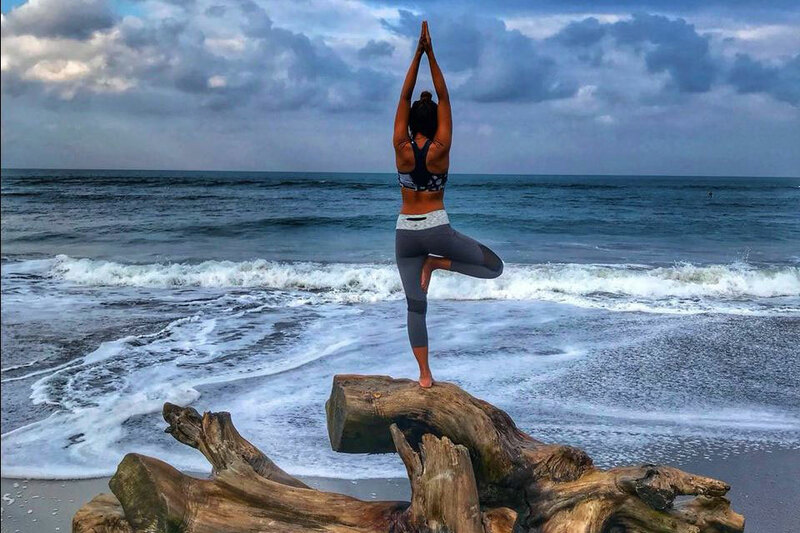 Sida has instructed yoga classes everywhere in Bali to locals and visitors. 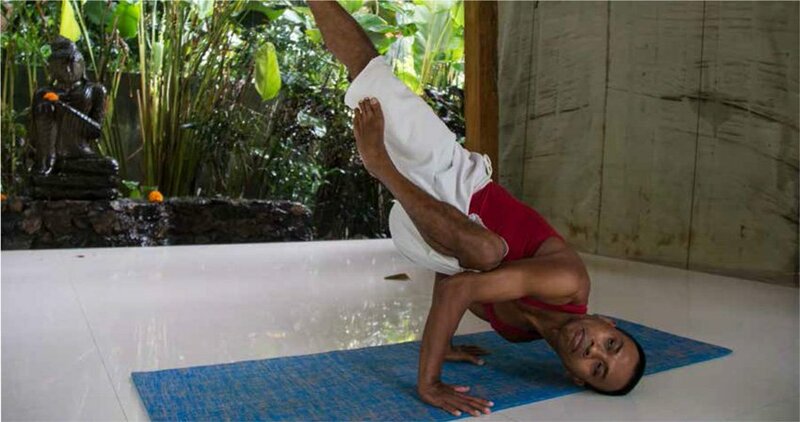 Sida likes to teach strong Ashtanga style, power vinyasa classes, but he can also gives you a more gentle Hatha stretching class after surfing. As his name reveals, Yogi is a real yogi from Bali. 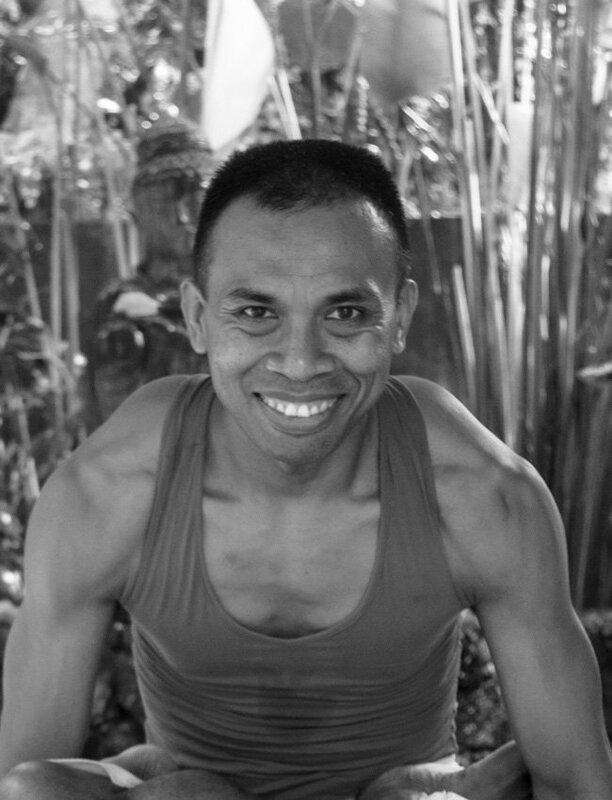 Yogi started his first yoga teacher training in Bali in 1995. Afterwards, he continued his yoga teacher trainings in India, the Philippines, Thailand, Malaysia and even Brazil. Yogi loves to heal the body and mind. For him, yoga is something that can change your way of life for the better.  It helps you to deal with situations and perceive the world in a different view. Yoga teaches Hatha and Vinyasa style yoga.